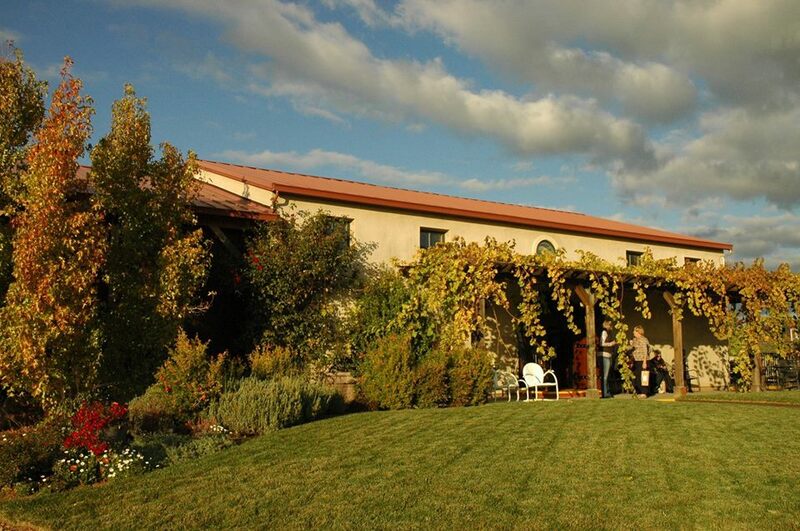 Annual 2-day wine festival in Amador County in October. Each year, we celebrate the grape harvest by inviting our friends to join our member wineries and get in on this most exciting time of year. Visit each of our participating wineries where you will be welcomed to our scenic foothills of Amador Wine Country by the entire wine community. 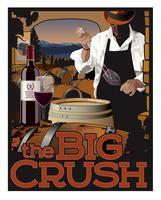 BIG CRUSH is a grand time to see the harvest in action and next year will be no exception. Saturday, October 6th and 7th, 2018 from 11 a.m. to 4 p.m. you’re invited to see the Crush in full swing. 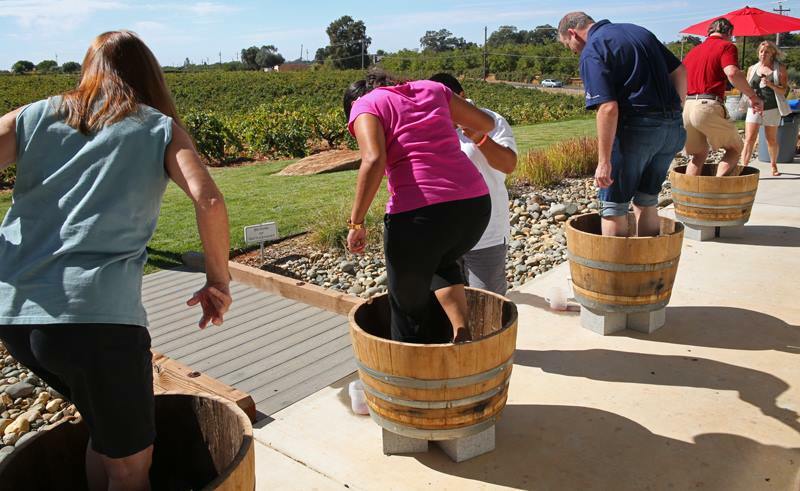 Your ticket includes scenes of teeming vineyards, trudging tractors, and bustling crush pads accompanied by incomparable Amador wine region hospitality! Creative food & wine pairings, a variety of live music, and harvest activities are presented by warm & friendly family wineries. How does it work? Purchase a glass and wristband at participating wineries online or at the event on Saturday October 6 or Sunday October 7 and then spend the weekend exploring all that Amador Wine Country has to offer! Each ticket includes wine offerings, food pairings, entertainment (at many locations), special offers at all 40+ Amador Vintners’ member locations and a commemorative Big Crush wine glass to take home. 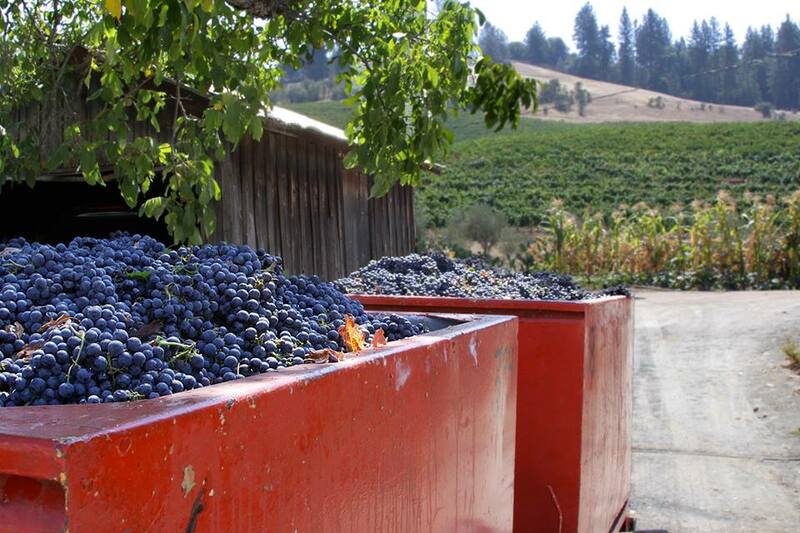 Please join us and enjoy the sights, sounds, and aromas of this exciting harvest season. Presale Tickets will go on sale August 1st, 2018.